Knowing the syllabus of the exam is the first thing to do for the preparation. 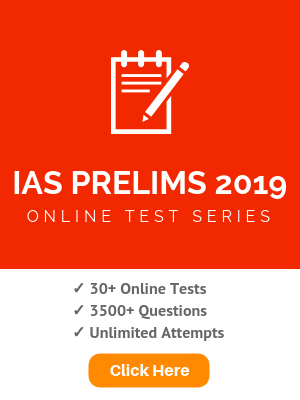 The Union Public Service Commission conducts the Civil Service Examination for selection into the IAS, IPS, IFS, IRS, and other allied services. This CSE exam is conducted in three phases – preliminary, main, interview. All applicants first face the prelims exam and majority of them get eliminated at this stage itself. 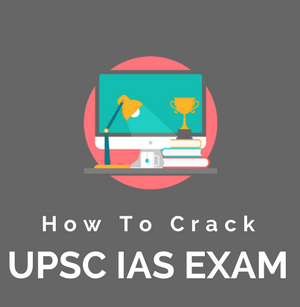 Given the low pass through rate of this stage, it is important to prepare for the UPSC prelims exam in a holistic manner. The UPSC Civil Services Preliminary Examination shall comprise two compulsory papers of 200 marks each. 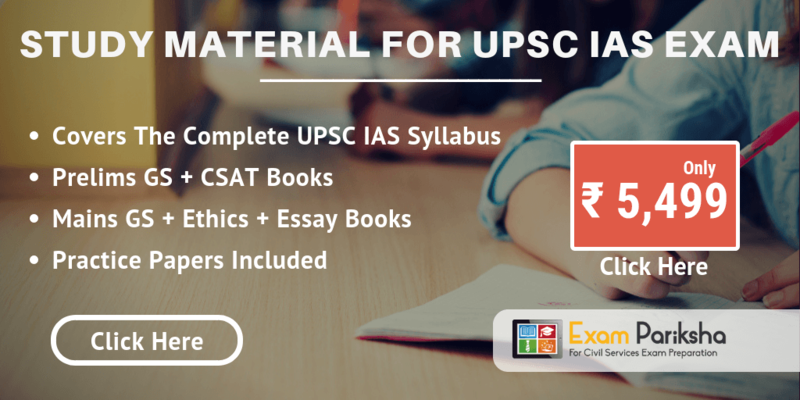 You can download UPSC civil services preliminary (CSP) exam syllabus for paper-1 and paper-2 PDF, just initiate “Print” command on your device then save the file in pdf format and keep it with you for future reference. 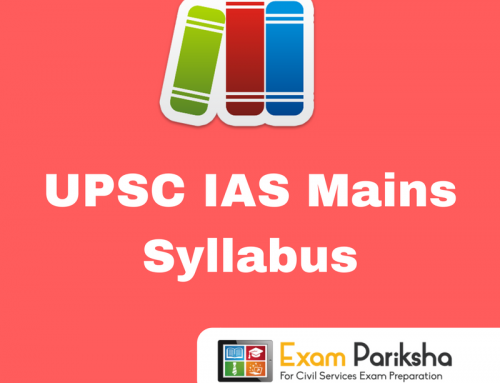 Aspirants are advised to prepare for the prelims with reference to the topics specified in the UPSC prelims syllabus 2018.